The scenic beauty of the Cape of Good Hope and its environs has established the Cape as one of the world’s most popular tourist destinations. Wildspace has developed a trip along the coast east from Cape Town that visits the most beautiful properties and locations that have given rise to the region’s reputation. 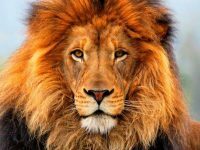 In only fourteen days this trip takes you from Cape Town, along the Garden Route, to a private malaria-free reserve in the eastern Cape in search of Africa’s “Big Five” – lion, leopard, buffalo, rhino, elephant – plus whales and great white sharks, making up the “Big Seven”. 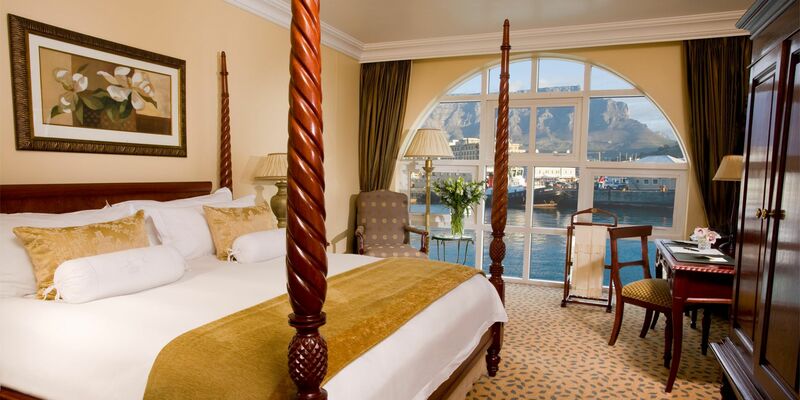 Upon arrival in Cape Town, you will be met and transferred to your hotel, located in the Waterfront area of the city. Overnight at The Table Bay Hotel . Today you will be met by your guide and after seeing various interesting places dotted around the city, you will be taken to Table Mountain where you will take a cable car to the top (weather permitting) for spectacular sweeping views of the city of Cape Town below. In good weather, you will enjoy perfect visibility over a radius of approximately 70km. Overnight again at The Table Bay Hotel . Today you will be taken on a full-day drive around the magnificent Cape Peninsula. Drive along the Atlantic Seaboard past the 12 Apostles to Hout Bay. Here you will go on a short boat trip to view a seal colony offshore, before continuing to the Cape Point Nature Reserve. Afterwards, visit Boulders Beach, home to a breeding colony of African Rock Penguins. Finally, end off with a visit to Kirstenbosch Botanical Gardens, rated #1 of the 7 most famous Botanical Gardens in the world. Overnight again at The Table Bay Hotel . Today you will be transferred the short distance to Franschhoek, a village tucked into the Cape winelands. 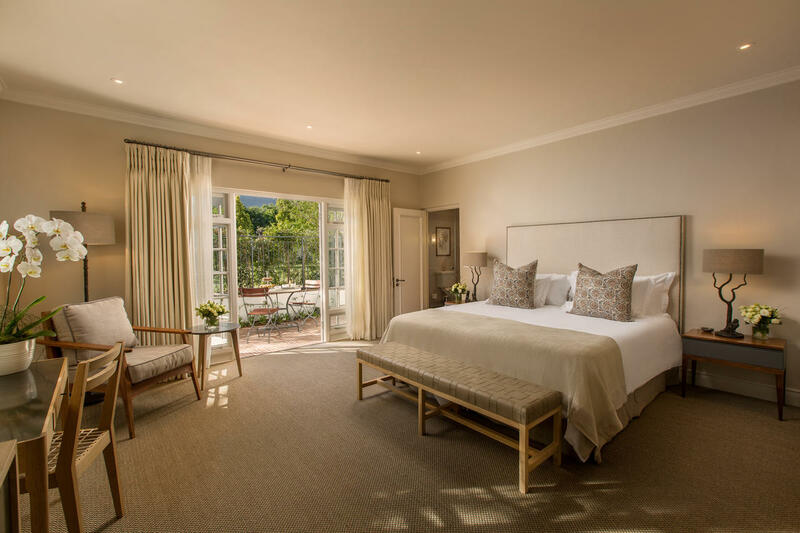 Upon arrival in Franschhoek you will check in at the Leeu House Hotel. You will have remainder of the day at leisure. Overnight at Leeu House Hotel . Approximate driving time: 90 minutes. Today you will spend much of the day exploring the Cape winelands with your guide. You will be taken on a few cellar tours and enjoy a wine and cheese tasting. Overnight again at the Leeu House Hotel . Today you be driven to the magnificent Grootbos Nature Reserve, located half an hour beyond the coastal town of Hermanus. You will have the afternoon to relax in the environs of the lodge, or to undertake the numerous activities on offer. 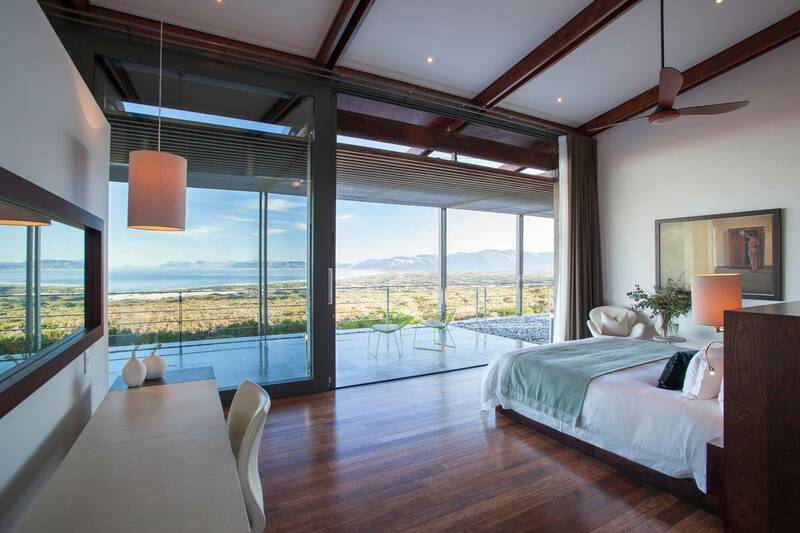 Overnight at Grootbos . Approximate driving time: 2 hours. Today you have the option of going on a boat trip from the nearby Kleinbaai harbour, to see Great White Sharks either from the boat or from a cage in the water. You will have the afternoon free to see if you can spot the whales that come to the area between July and October, ensuring the best land-based whale watching in the world. Overnight again at Grootbos . Today you will be transferred east along the coast to the famous Garden Route, a beautiful stretch of coastline named after the thickly-forested terrain bordering the sea. Upon arrival, check in at Tsala Treetop Lodge . Approximate driving time: 5 hours. You will have two full days to explore this interesting part of the country. 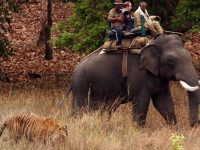 The Garden Route gets its name by being home to some significant tracts of indigenous forest with giant yellowwood trees and wildflowers and there are a great many activities one can opt for, such as coastal walks, canopy tours, visits to animal sanctuaries, river cruises and whale watching. 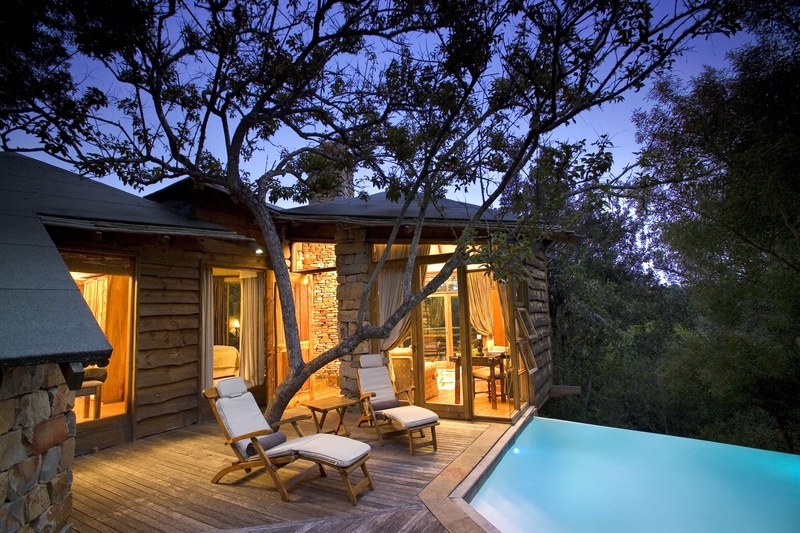 Overnight on both nights at Tsala Treetop Lodge . 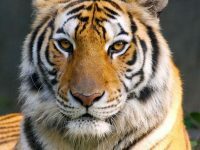 Today after an early breakfast you will be transferred to Kwandwe Private Game Reserve, near the city of Port Elizabeth. Upon arrival you will check into the lodge. After lunch at the lodge you will be taken on your first afternoon game drive around the game reserve. Overnight at Great Fish River Lodge . Approximately a 4-hour drive. 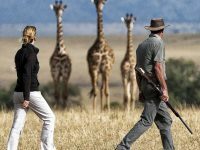 You will have two full days at leisure in Kwandwe Private Game Reserve. 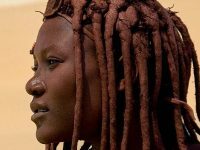 The typical program each day will consist of morning and afternoon game drives around the reserve in search of the Big Five (lion, leopard, rhino, buffalo and elephant), as well as the many other inhabitants of the African “bush”. 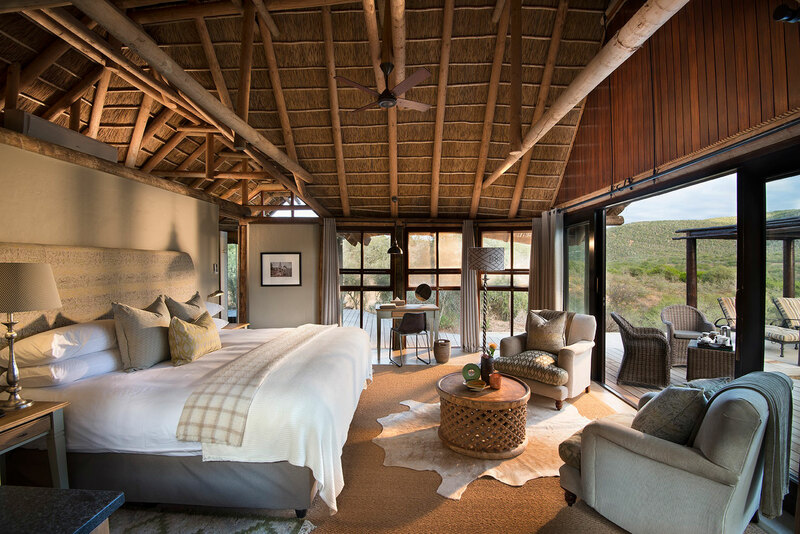 Overnight on both nights at Great Fish River Lodge . Today you will be transferred from Kwandwe to Port Elizabeth in time for your flight to Cape Town. Upon arrival, you will make your way to the international departures terminal in time for your flight home.